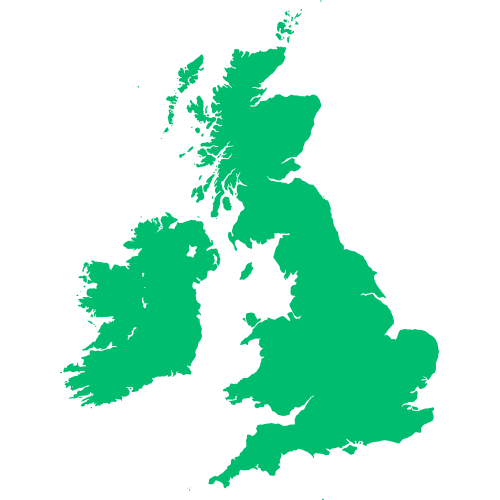 Earlier this year, MEDITECH announced expanding our global presence and launching MEDITECH UK in the United Kingdom and Ireland. Furthering that commitment, we are also pleased to announce that MEDITECH UK has acquired long-time international business affiliate, Centennial Computer Corporation. Alberta Health Services (AHS) recently completed replacement of its Edmonton public health system with a provincial MEDITECH solution in the Edmonton Zone. This is one of the last legs of the provincial project that will bring together all five AHS zones’ public health systems to a single MEDITECH solution. Australia's Chris O’Brien Lifehouse recently implemented MEDITECH’s 6.x Oncology and Pharmacy solutions, enabling the world-class cancer hospital to move from paper to electronic ordering for chemotherapeutic medications and treatment plans. Galway Clinic, a state-of-the-art, 146-bed hospital, became the first hospital in Ireland and the UK to launch Expanse, MEDITECH's innovative, fully integrated Patient Administration System (PAS) and Electronic Health Record (EHR). The National Health Service (NHS) offcially celebrates 70 years of providing health and social care services throughout United Kingdom of Great Britain and Northern Ireland (UK). Burton Hospitals NHS Foundation Trust (Burton-Upon-Trent, England) was recently named among the winners of the CHKS Top Hospitals for 2018. Ken Bremner, chief executive of City Hospitals Sunderland NHS Foundation Trust and South Tyneside NHS Foundation Trust (England), has received the Member of the Order of the British Empire (MBE) Award. The honour, given out by Her Majesty, The Queen during the annual Trooping the Colour: The Queen's Birthday Parade celebration, is bestowed upon an individual for outstanding service to the community. Mr. Bremner received the award for his services to NHS leadership.